A Roll Cage has to be the most important safety device in your race car. More important than your helmet, yet a lot of people attempt to cut corners in this area. Monster Engineering is able to deliver rock solid protection without cutting corners. In 2012 the importance of a roll cage has just been demonstrated in the Pikes Peak hill climb where driver Jeremy Foley crashed his race car on a part of the course known as the “devils playground”. Both driver and co-driver escaped with injuries that could have been much worse if they hadn’t been protected. Mitsubishi has had a long standing affinity with motorsport. Specifically the Mitsubishi Lancer Evolution, this road car started life as an homologation special with only 7000 of each model being manufactured every year in order to race it in the World Rally Championship. In 1999 the Evolution VI won the WRC (and again the following year). 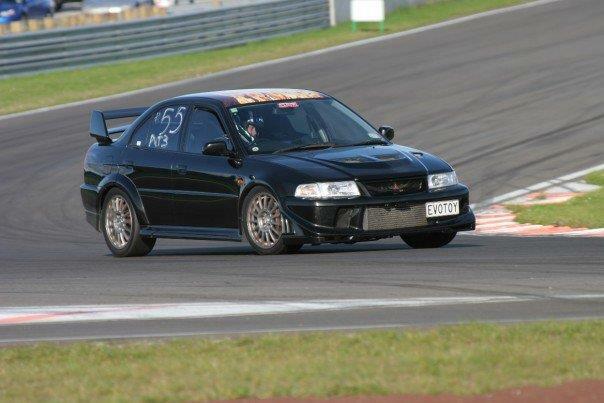 Having this success on the race track saw the Evolutions popularity increase as a road car and Monster Engineering have some “race spec” modifications that show a significant increase in power and performance. These cars were released from the factory with a quoted 205kw at the flywheel while not insignificant there are those people who attend occasional track days that may require more than this. 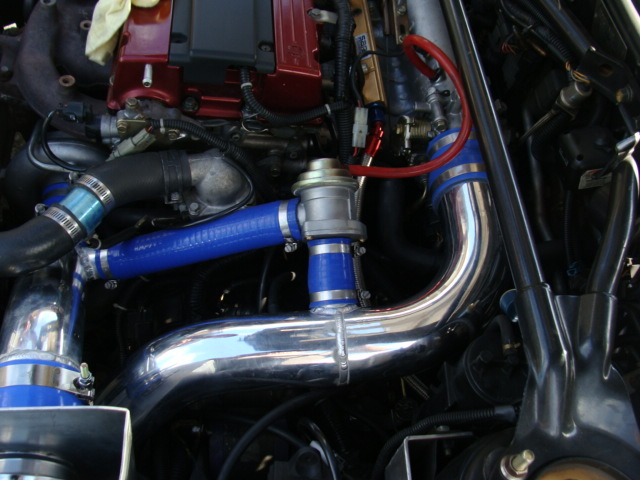 One such customer approached us to modify the intake piping for him. This enhancement saw a significant increase in power and also a better throttle response. The result was an impressive 260Kw at all four wheels, this equates to around 320kw at the flywheel… some 100 kw more than standard! All piping was mandrel formed and Tig welded. 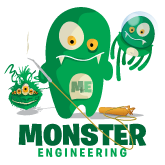 Monster Engineering is able to fabricate custom intercoolers as well to suit the specific application. 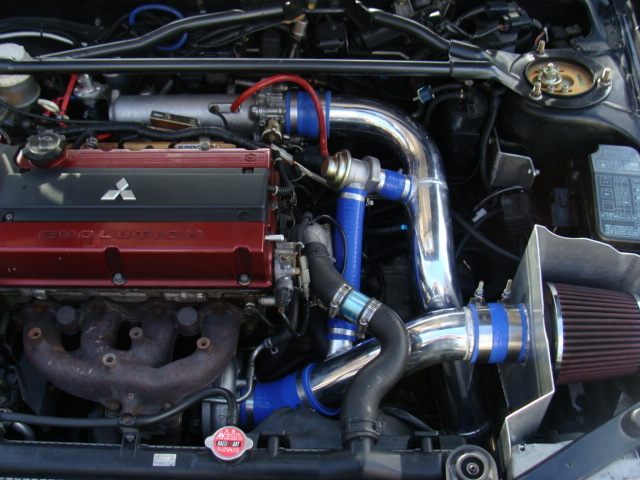 In this case the customer supplied a GReddy intercooler to which we mated the new intercooler piping. 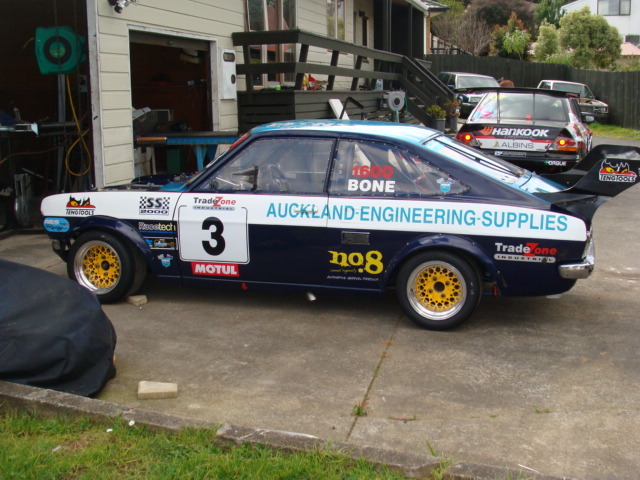 The only car that Monster Engineering sponsor is the Datsun 1200 Race Car owned and run by Rick Bone. This car is a result of years of development and tuning, and the result is a serious track weapon that sees results in the top five whenever it runs. Starting life as a race car running a Datsun 1500cc “van” motor (hardly to a van specification!) it was a competitive car with a good power to weight ratio. In 2012 Rick decided to replace the 1500cc naturally aspirated engine with an SR20DET engine from an S15 Silvia. This saw an instant gain in horsepower skyrocketing to some 300+BHP. Check back here to see more photos of the development of this car and other track and drift cars that we work on. Rick pulling away from the pack at Taupo – still running a 1500 pushrod engine at this stage!